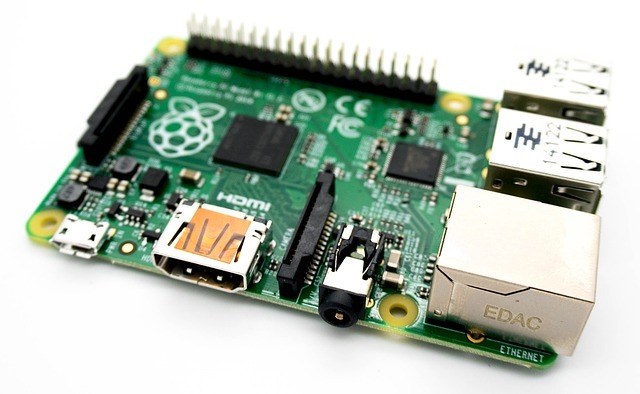 Unlike a traditional PC the Raspberry Pi does not have a conventional BIOS, instead utilising a configuration file which is read at boot-time through which multiple aspects of the system’s hardware can be altered. 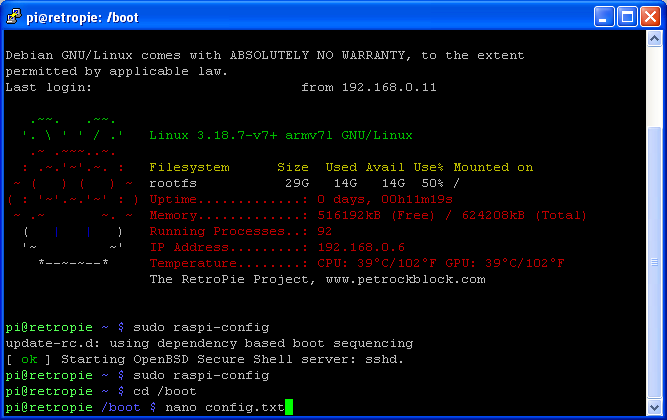 The Raspbian distribution upon which RetroPie is built offers a menu-driven configuration tool which aims to allow easy overclocking, and includes a single option specifically for the Pi 2. However, there is a downside to this simplicity; along with various forum users I found that the values set by this option lead to an unstable system*. All is not lost, however; in my case a relatively small tweak to the RAM speed value was enough to gain solid stability with healthy overclocking (see below). * This is true of the version of the tool contained in the RetroPie 2.6 distribution which all of these blog posts are based upon. Details of specific components are contained in this earlier blog post. If you’re on the cautious side you may be concerned that overclocking your Pi will break the system, or at least void your warranty. 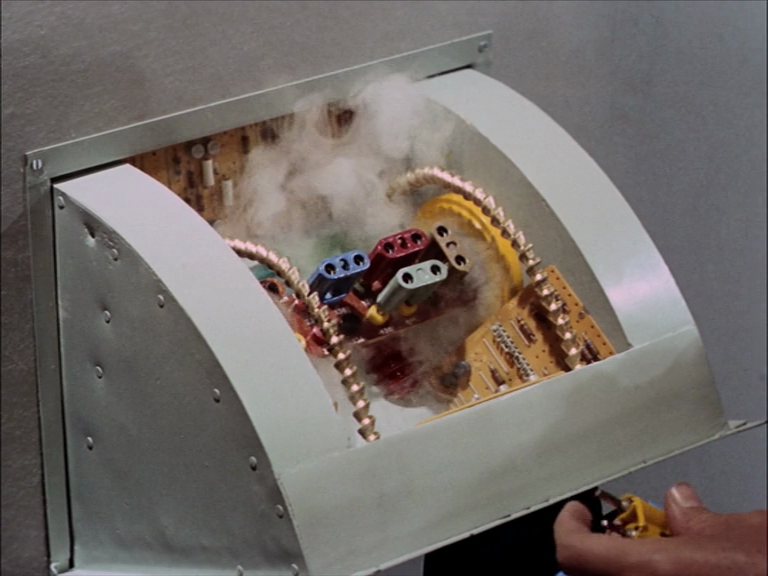 There’s a lot of misinformation on forums regarding this, mainly because the situation regarding overclocking the Pi has changed since the original Raspberry system was released. At the time of writing, the following statement clarifying the safety and impact upon the warranty of overclocking is available on the elinux.org site. Setting parameters other than that available by ‘raspi-config’ will set a permanent bit within the SoC, making it possibly to detect that you Raspberry Pi has been overclocked. This was meant to void warranty if the device has been overclocked. …dynamically enables overclock and overvolt under the control of a cpufreq driver, without affecting your warranty. We are happy that the combination of only applying turbo when busy, and limiting turbo when the BCM2835’s internal temperature reaches 85°C, means there will be no measurable reduction in the lifetime of your Raspberry Pi. In the early days (and years) of the Pi’s existence there were apparently a lot of issues whereby overclocked machines experienced corrupted SD card data. I spent a lot of time researching this situation, as a system which randomly destroys its own filesystem isn’t worth using; it appears however that these issues have been long resolved. Filesystem type, ext4, NTFS or other. SD card size – verified for 16 GB and up. What does matter is when you under-power your Raspberry Pi (that is, less than the Raspberry Pi base setup specifications!). There initially was an increased likelihood of SD card corruption when using overclocking. This is no longer an issue (with firmware from Nov 11 2013 or later). 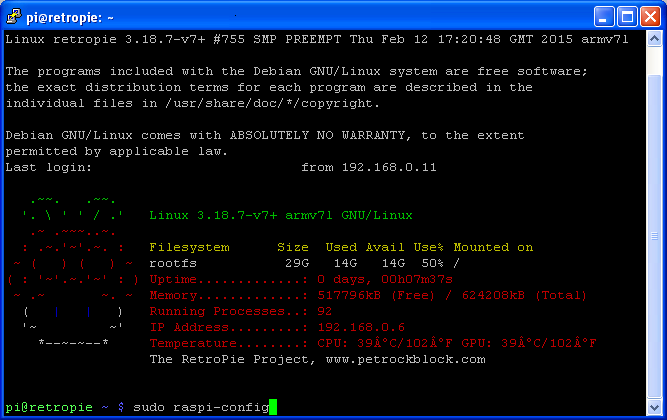 The following images show the use of the Raspbian command line to launch the Raspi-Config utility, and the selection of the Overclock option from that tool (click an image to view a larger version). If using the RetroPie distribution, the command line / shell can be accessed by pressing F4 when using the Emulation Station front-end, or from that application’s shutdown menu. If using a standard Raspbian installation, the X-Windows / desktop shutdown menu should have an option to exit to a command line, or a shell can be launched directly on the desktop. Note: it is not necessary to provide a qualified path, nor to navigate to that file’s host folder. 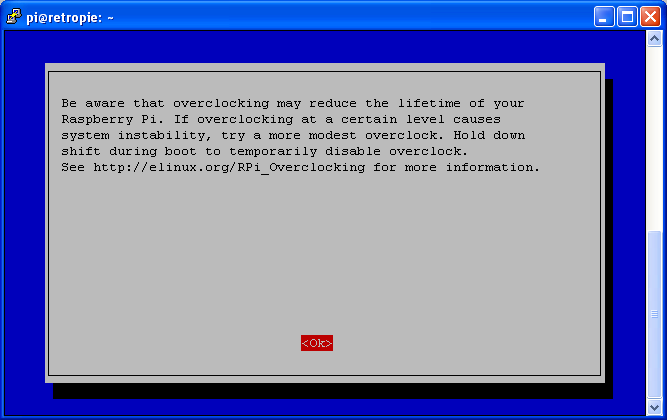 Select the Overclock option, heed the warning, then choose the ‘Pi2’ entry from the overclock selections provided. 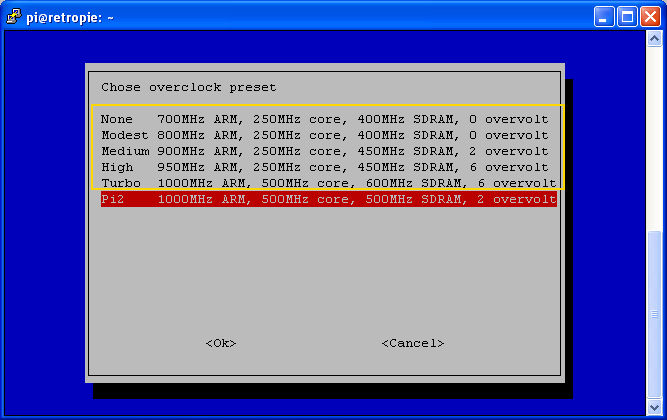 In the fouth image, showing the available Overclock tool selections, the options suitable only for the Raspberry Pi 1 are shown bounded in yellow. The single entry for the Raspberry Pi 2 is highlighted in red. On the system under test these values resulted in a Pi which was unable to pass any of the stability tests (which will be covered in the next blog post). The consensus on various forums is that the Pi 2 is not as overclockable as the Pi 1 – for example the newer quad-core CPU (ARM processor) tolerates a much lower range of overclock values than the single core processor. That isn’t to say that the gains to be had are not worth taking – increasing the main CPU, the system RAM, and the graphics processor speeds reap significant benefits when running intensive applications such as emulators. 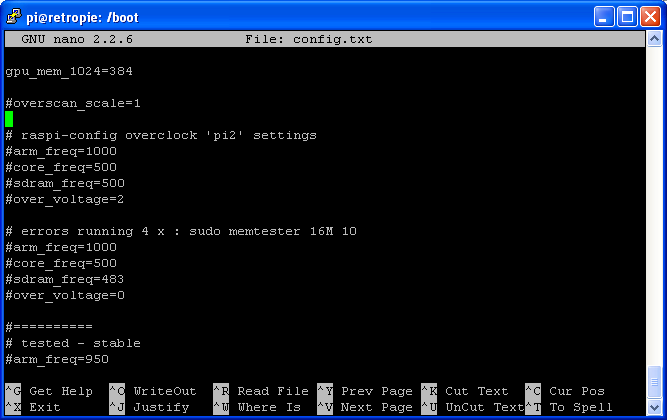 Rather than using the Raspi-Config tool’s overclock option to select the only available ‘Pi2’ option, it is possible to directly edit the config.txt file to create or adjust the overclock settings for the CPU, GPU and RAM individually, and to set a huge range of values for each. Interestingly the CPU speed (arm_freq) has actually been increased over the raspi-config ‘Pi2’ settings, as has the GPU (core_freq), whilst the RAM (sdram_freq) was necessarily left as per the system default. The overall power (over_voltage) has been increased by a further 0.025v. Note: the command as shown in the image will open the file in a read-only state if the logged-in user does not have administrator (super user) privileges. The necessary configuration key/value pairs will only exist in the (rather lengthy) config.txt file if the system has previously been set to use overclocking, either via Raspi-Config, or through manual editing of the config file. If the entries are not present, they can simply be added. Note: ensure that the entries are not preceded by a hash symbol (‘#’) as these denote comments, which will be ignored. Use Control + ‘X’ to leave the editor; this will prompt a warning regarding saving changes – press ‘Y’ to commit updates to the filesystem. One option to avoid, if you value your warranty or the lifespan of the Pi, is force_turbo. This option prevents dynamic run-time control of the system overclocking (which resumes standard settings if the system reaches 85 degrees Celsius). 1. Extract the MicroSD card, and use another machine (PC, Mac, Linux box, etc.) to edit the config.txt file (which resides in a FAT32 partition rather than the standard Linux file system area). 2. The simplest option, which should always work assuming you have a keyboard connected: hold down the shift key whilst booting the system, which disables the overclock settings temporarily. You can now either use Raspi-config to select different overclock settings, or edit the config.txt file directly from the command line or via a remote SSH session. The three related posts in this series focus on stress and stability testing. This is critically important as simply having the machine successfully boot is not a guarantee that the Pi will be stable under load. 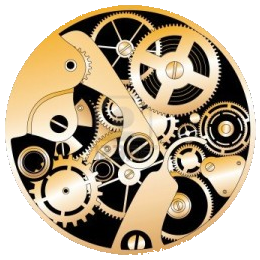 Failures due to overclocking can cause a wide range of subtle, and not so subtle, problems. In part two of this guide I cover stability testing of the overclocked Raspberry Pi, and CPU testing with mprime. Part three covers stability testing of the overclocked Raspberry Pi, and RAM testing with Memtester. Finally, part four of this guide concludes with a look at testing the SD storage using a Stability Test Script. Test values were left in the config file to progressively narrow down a stable set of values.